﻿ Vitta Hotel Superior Budapest (Hungary) | FROM $39 - SAVE ON AGODA! Have a question for Vitta Hotel Superior Budapest? Well-positioned in 04. 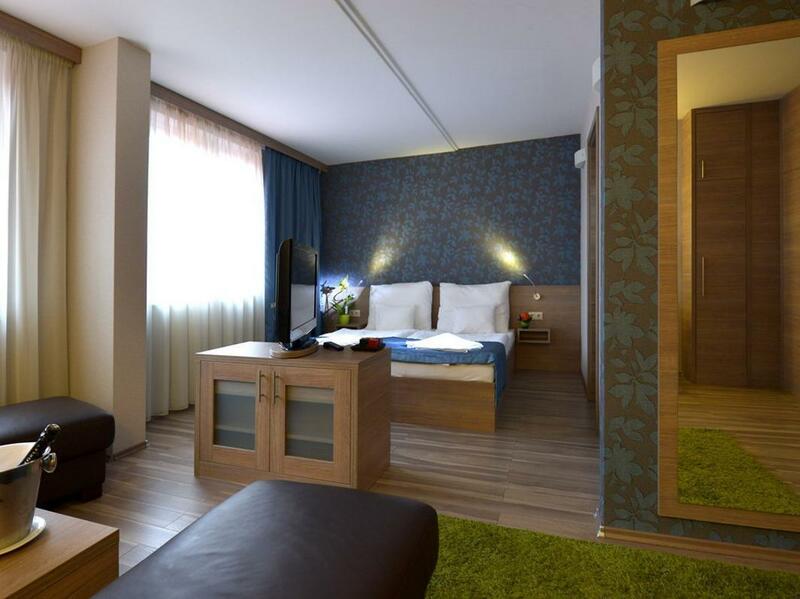 Újpest, Vitta Hotel Superior Budapest is the ideal point of departure for your excursions in Budapest. Situated only 8 km from the city center, guests are well located to enjoy the town's attractions and activities. No less exceptional is the hotel's easy access to the city's myriad attractions and landmarks, such as Stock Exchange Palace, Tozsdepalota, Szusza Ferenc Stadium, Óbuda Sport Club. Vitta Hotel Superior Budapest offers impeccable service and all the essential amenities to invigorate travelers. Top features of the hotel include 24-hour room service, free Wi-Fi in all rooms, wheelchair accessible, 24-hour front desk, facilities for disabled guests. 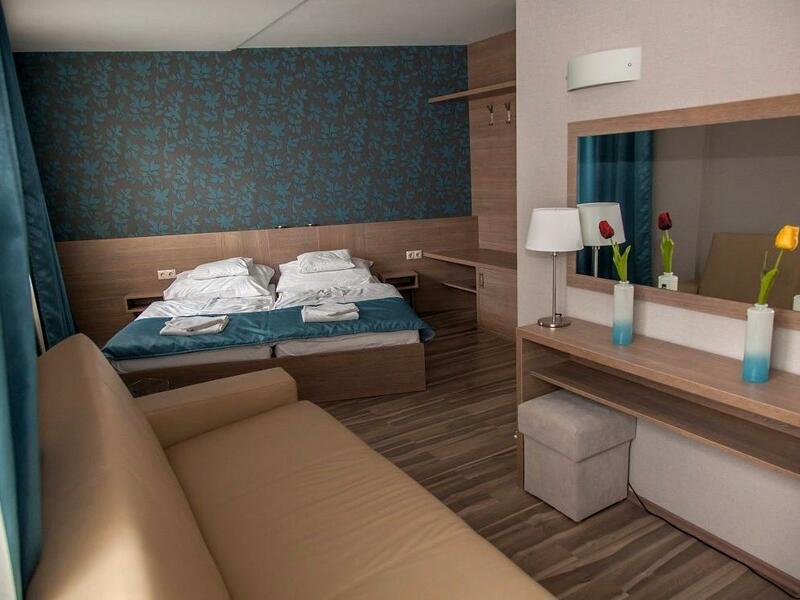 The ambiance of Vitta Hotel Superior Budapest is reflected in every guestroom. television LCD/plasma screen, internet access – wireless (complimentary), non smoking rooms, heating, wake-up service are just some of the facilities that can be found throughout the property. The complete list of recreational facilities is available at the hotel, including fitness center, sauna, massage. Vitta Hotel Superior Budapest is a smart choice for travelers to Budapest, offering a relaxed and hassle-free stay every time. I had a fab week in this hotel. To be honest I read some reviews before I booked this hotel and wasn't really sure what to expect but I highly recommend this hotel for everyone since it is well worth it comparing the money I spent. We were here for the second time, in general, we are satisfied, trivia always be improved. Expandable breakfast selection and even the heating was not working at the restaurant. Hotel is very badly located, takes about 30mins to get to town. This includes 15mins walking along a dark stretch of road which can be dangerous at night. 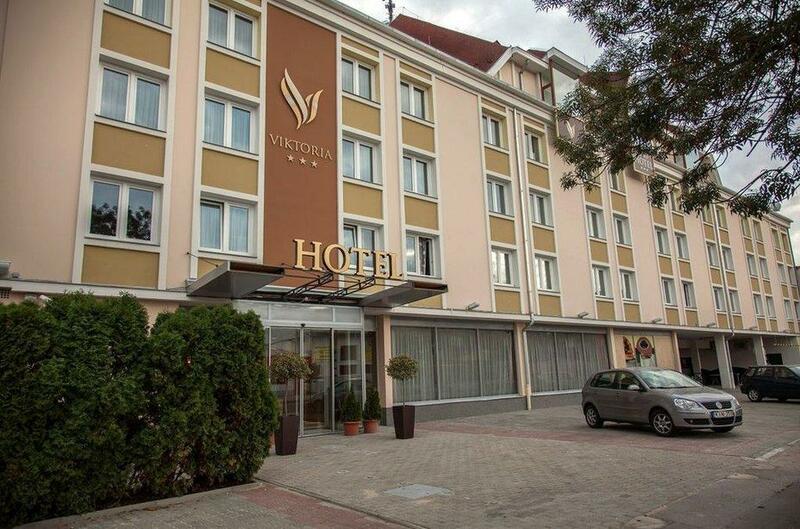 Do not confuse this hotel with Hotel Victoria, which is another hotel in downtown Budapest. Breakfast was really bad, and Internet was unstable. The only plus side, I have to say, would the selective staff, who communicated well in English. Please stay elsewhere if you want a stress free trip in budapest! Stanza ottima, grande, funzionale e ben arredata. Posizione decentrata ma facilmente raggiungibile. ΔΕΝ ΕΙΧΕ ΚΑΘΑΡΑ ΣΕΝΤΟΝΙΑ ΚΑΙ ΠΕΤΣΕΤΕΣ ΚΑΙ ΤΟ ΜΠΑΝΙΟ ΗΤΑΝ ΜΕΣΑ ΣΤΗ ΜΟΥΧΛΑ. The description of the "Superior" hotel suggests services of the above-mentioned standard, but this does not translate into reality in any way. The room lacks air conditioning. The food is monotonous (every day is the same) and not tasty. Scrambled eggs with powder, sausages, tomatoes, cucumbers, and bread this is the basic breakfast menu at Vitta Hotel Superior Budapest. Bon Appetit! 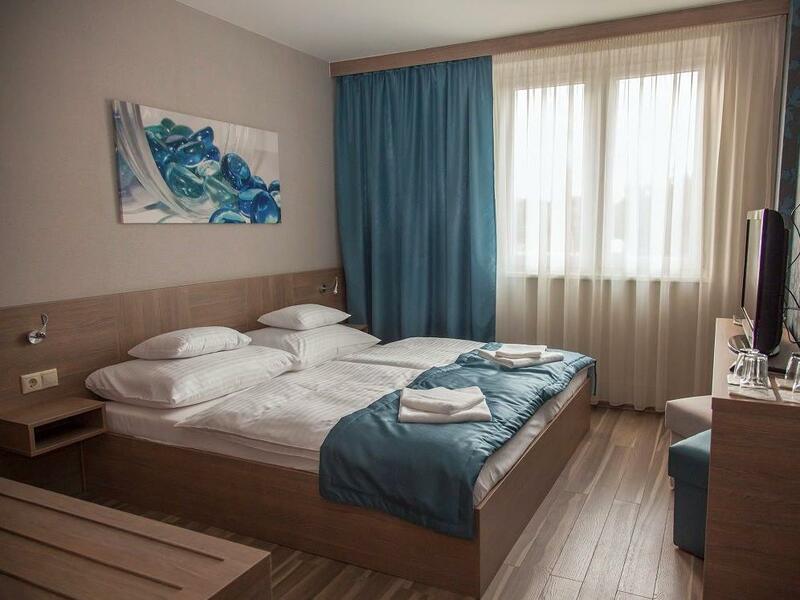 hotel s prijaznim osebjem, zadovoljivo velikimi sobami, urejen v lepem stilu a vseeno toplim lesenim pohištvom. hotel je trendovski trizvezdični hotel, kjer morate sušilec za lase prinesti s seboj če bivati v osnovni sobi, pravtako pa je minibar prazen, kar se je izkazalo za prednost in ne slabost. v isti stavbi je tudi market, kjer dobite vse pribolšjke oz. osnovne potrebščine zelo poceni. je primeren za goste, ki prihajajo z avtom, saj je od centra budimpešete oddaljen 5km. parkirišče je brezplačno. A szobánk fala be volt ázva,elég nagy foltban,ami által nagyon büdös penész szag volt,ezt nem ártana megcsináltatni. Nagyon tiszta volt(fürdő+szoba is) kedves személyzet. Mi meg voltunk elégedve. Nagyon örülünk, hogy megtaláltuk ezt a hotelt. Biztos, hogy máskor is itt fogunk megszállni.